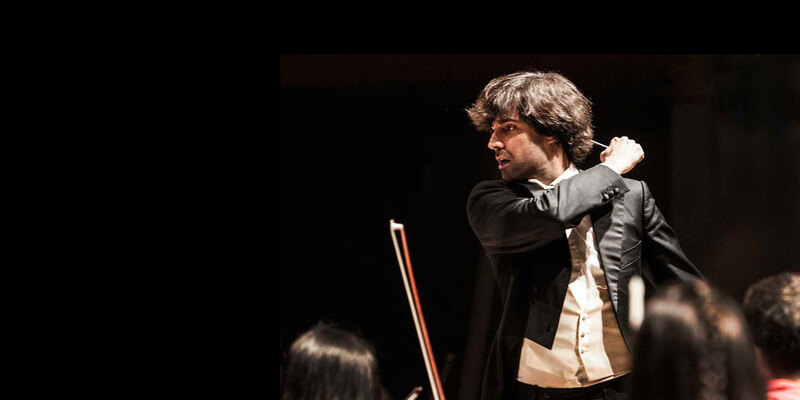 Alessandro Cadario currently holds the position of Principal Guest Conductor of I Pomeriggi Musicali – one of the oldest Italian symphonic orchestras, based in Milan. 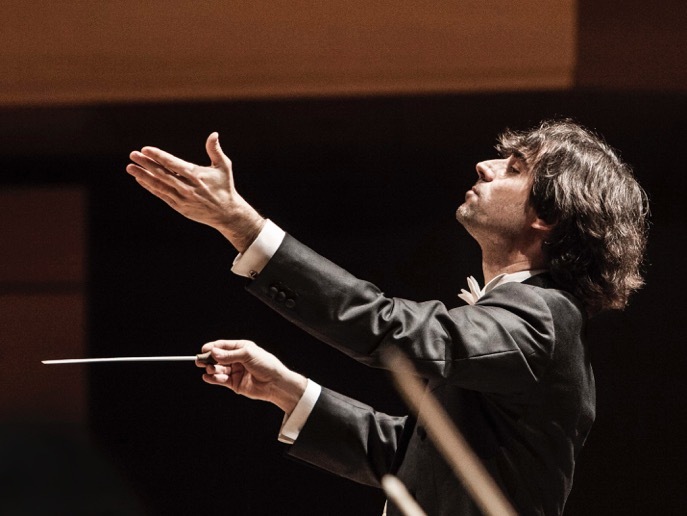 Widely appreciated as a refined and expressive conductor, Cadario brings a highly charismatic, profound and determined leading in his musical direction. After completing his studies in Orchestral Conducting at Conservatorio G. Verdi in Milan he studied at Accademia Musicale Chigiana in Siena, where he received two First Class Honors, with Distinction. He also completed diplomas in Violin, in Choral Conducting and in Composition. 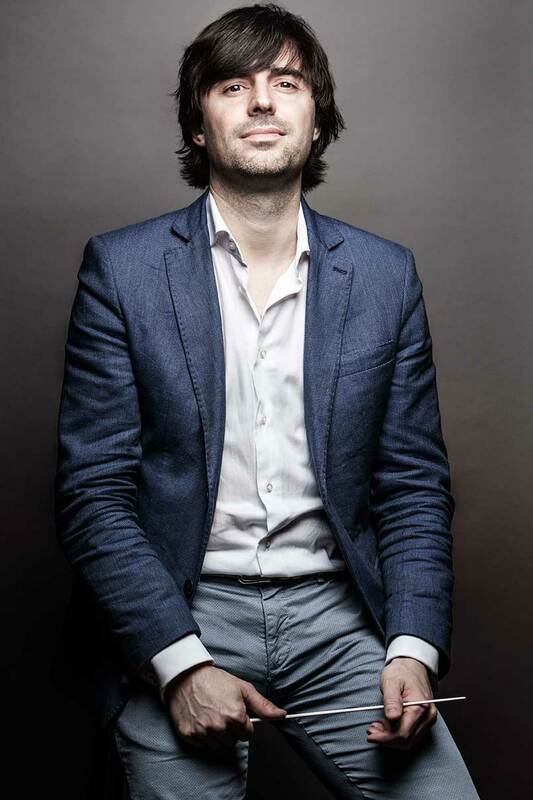 He gained public recognition in 2015 by conducting Henze’s “Pollicino” at Maggio Musicale Fiorentino, and for the highly acclaimed interpretation of Rossini’s Stabat Mater (“With Cadario, Rossini is Great” La Gazzetta del Mezzogiorno). In 2015 he also debuted at Teatro alla Scala di Milano, during the Festival delle orchestre internazionali. 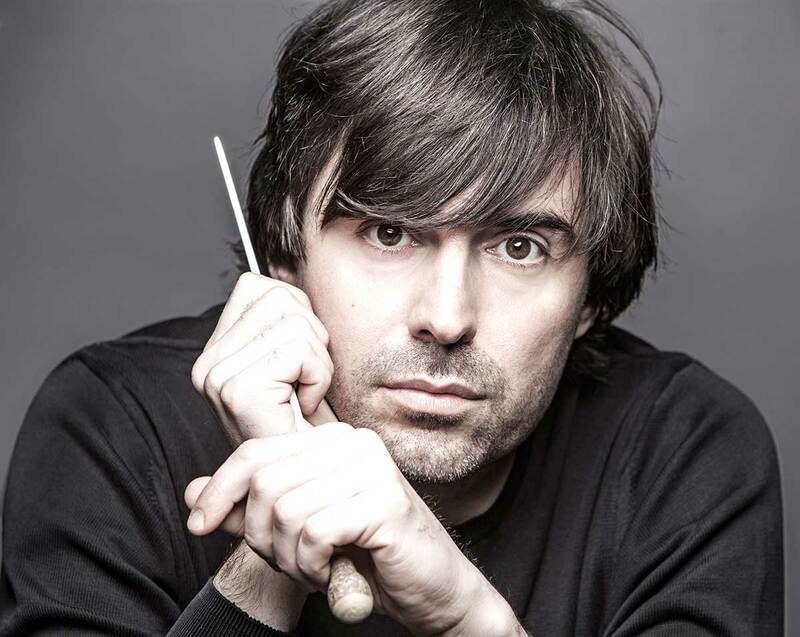 Over the course of his career, he conducted renowned orchestras such as Mariinsky Orchestra, Orchestra e Coro del Teatro Regio di Torino, Monte Carlo Philharmonic Orchestra, Orchestra Filarmonica della Fenice, Orchestra del Teatro Comunale di Bologna, Orchestra del Teatro Carlo Felice, Orchestra e Coro del Teatro Petruzzelli di Bari, Orchestra e Coro del Teatro Lirico di Cagliari, Orchestra e Coro del Teatro Verdi di Trieste, Orchestra della Toscana, Filarmonica Arturo Toscanini, Orchestra Haydn di Bolzano e Trento, Concerto Budapest, Sofia Festival Orchestra and I Cameristi della Scala. 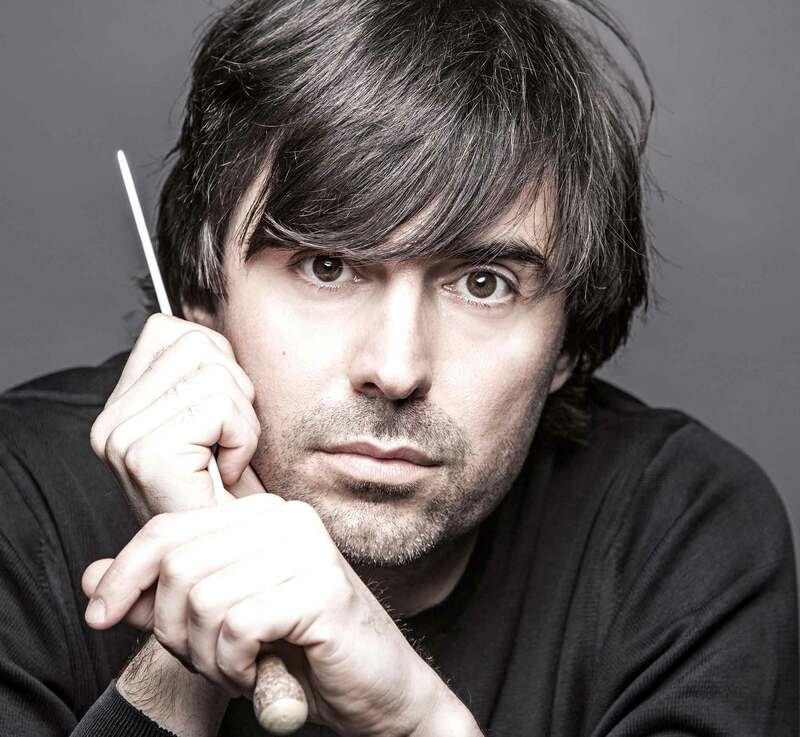 He also collaborated with soloists such as Mario Brunello, Vittorio Grigolo, Alessandro Carbonare, Gautier Capuçon, Francesco Meli, Giovanni Sollima, Francesca Dego and Daniel Muller-Schott. 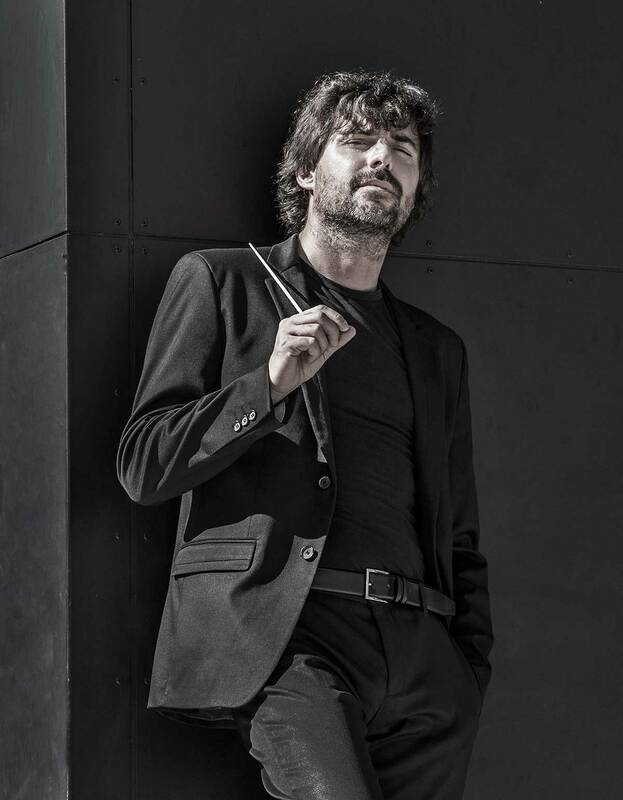 In 2016, Alessandro Cadario debuted with Orchestra del Teatro Massimo di Palermo and with Orchestra dei Pomeriggi Musicali at the International Festival MITO SettembreMusica. That year, he also conducted his Asian orchestra debut with the City Chamber Orchestra of Hong Kong in Mozart’s “Great Mass in C minor K.427” and he was invited at Venice’s Biennale Musica, conducting the world première of two operas. For the 2016-17 season Cadario returned to Società del Quartetto di Milano, conducting Tchaikovsky’s “5th symphony” and to Teatro Massimo di Palermo, leading the Orchestra and Ballet in “Trittico Contemporaneo” (choreographers Jiri Kylian, Johann Inger and Matteo Levaggi). 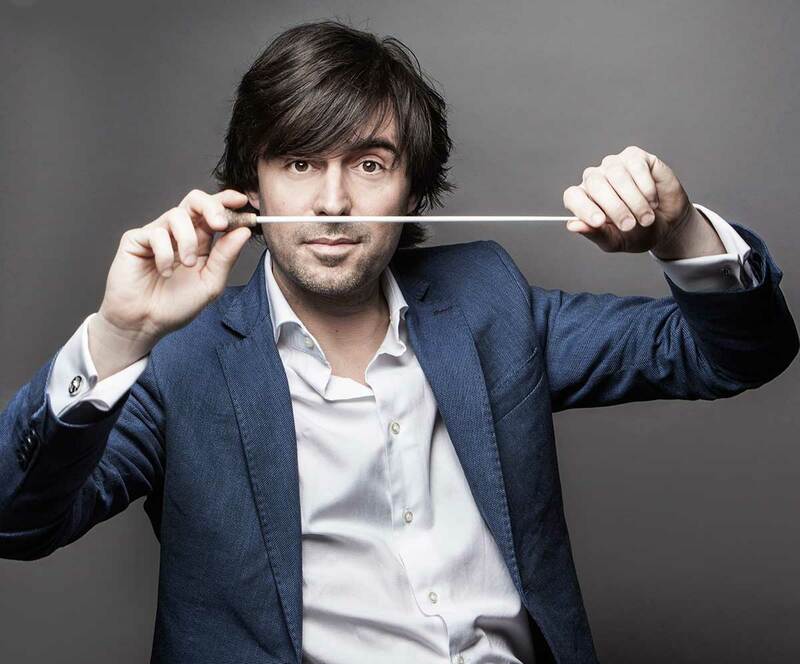 In 2017 Alessandro Cadario was chosen by the Italian Senate to conduct the Christmas Concert, broadcast live on the National Italian Television RAI 1. 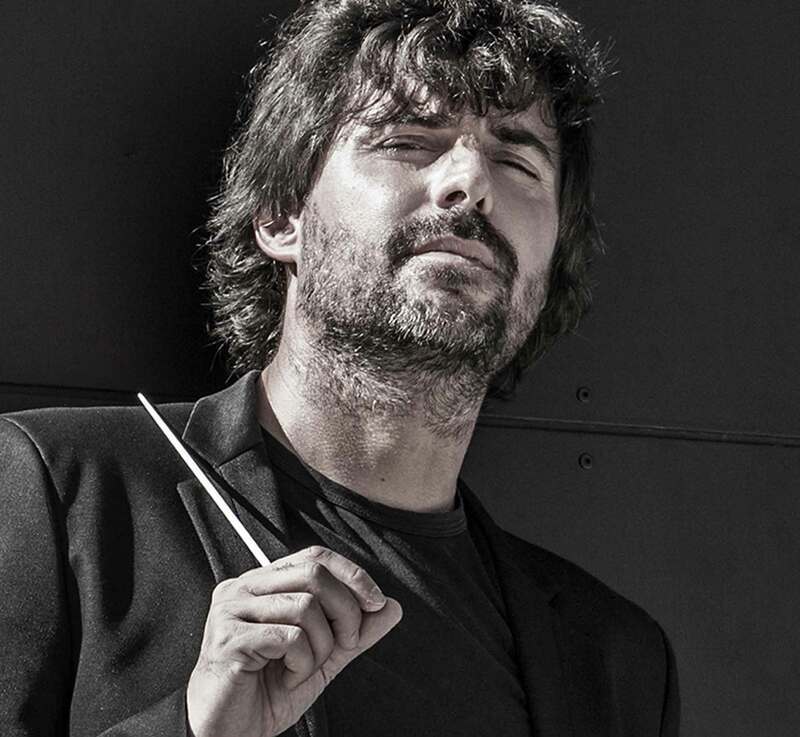 Along with the classic repertoire, Alessandro Cadario is interested in Contemporary Music, which he interprets brilliantly, with great commitment, being both a conductor and a composer. His works have been premièred at New York’s Lincoln Center, Staatstheater Darmstadt and Taipei National Concert Hall, to name a few. He has premiered many compositions among the others From depth to deepness by Ivan Fedele at Teatro Carlo Felice in Genova in 2018. 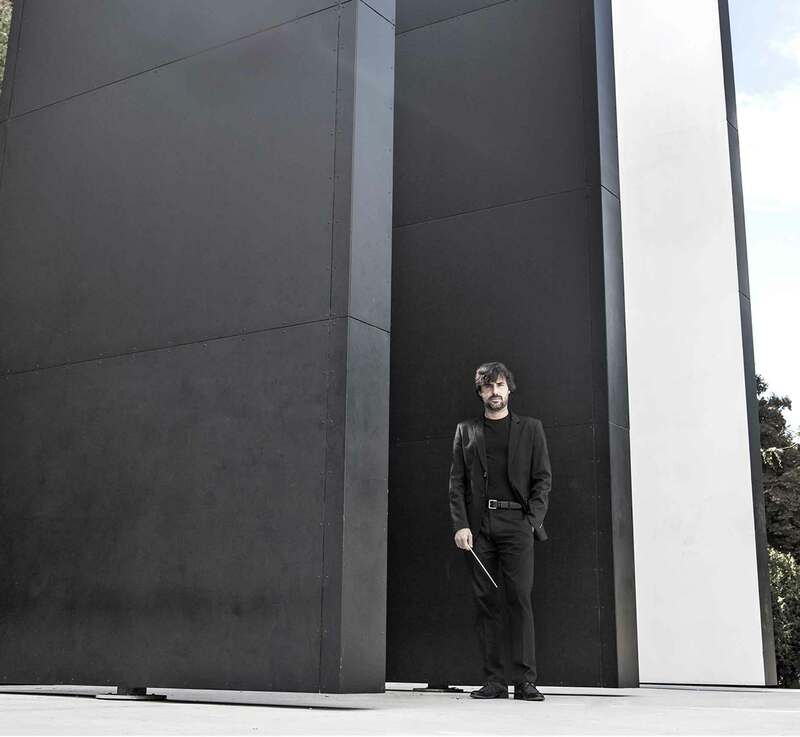 He has collaborated also with some of the most prestigious projects for youth musicians, like El Sistema, endorsed in Italy by M° Claudio Abbado, and the National Symphonic Orchestra dei Conservatori italiani, promoted by the Italian Ministry of Education, University and Research. Concerning upcoming projects he will be leading Norma at the Croatian National Theatre of Rijeka, he will return to the Teatro Petruzzelli of Bari, to Teatro Massimo di Palermo with La Cenerentola and the Nutcracker and to the Maggio Musicale Festival 2020 with Jeanne Dark by Fabio Vacchi. F. Hidas, oboe concerto in re magg. 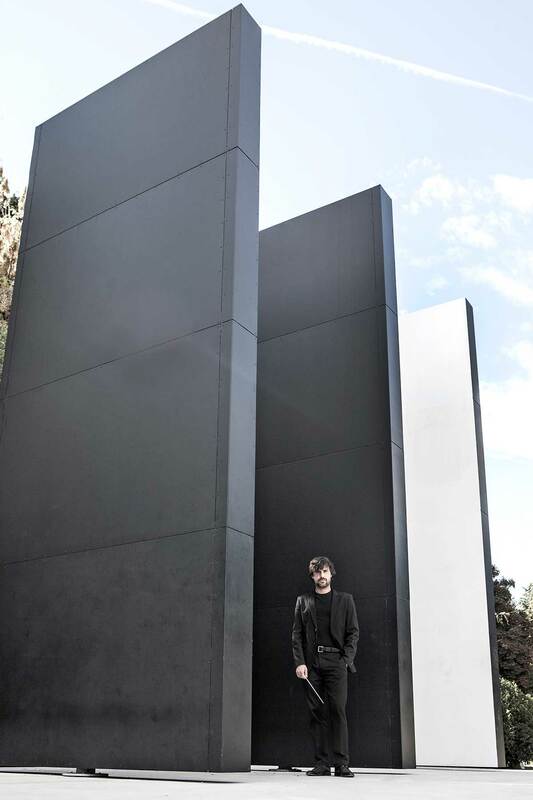 Photo Credits to Lorenza Daverio and Marco Nirmal Caselli. Article edited by Ettore Napoli. Article edited by di Angelo Foletto.